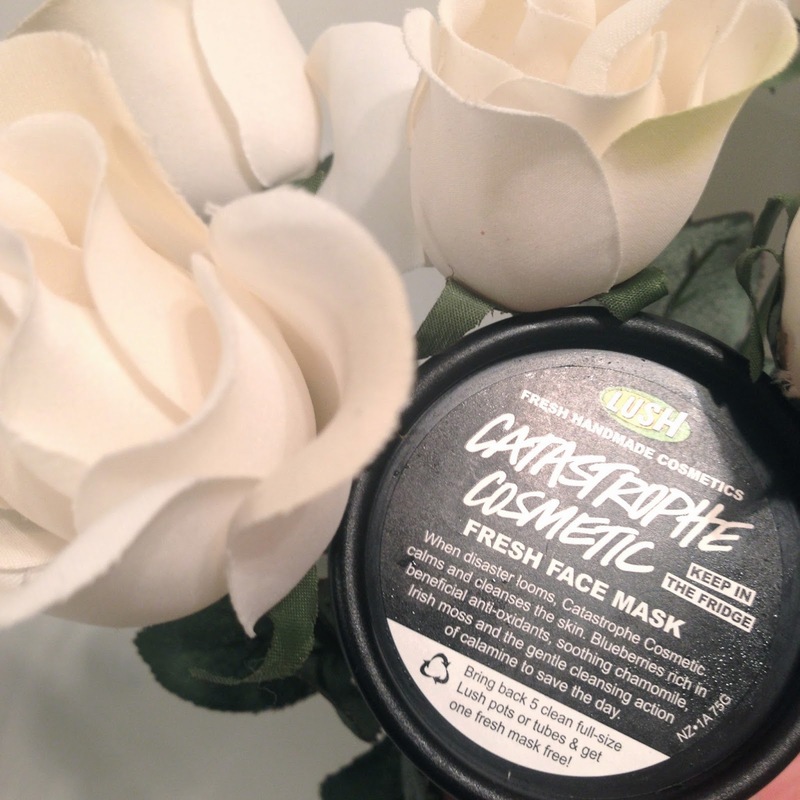 Recently I picked up a new Lush Face mask called Catastrophe Cosmetic! And I thought I would show you my first impressions on it! 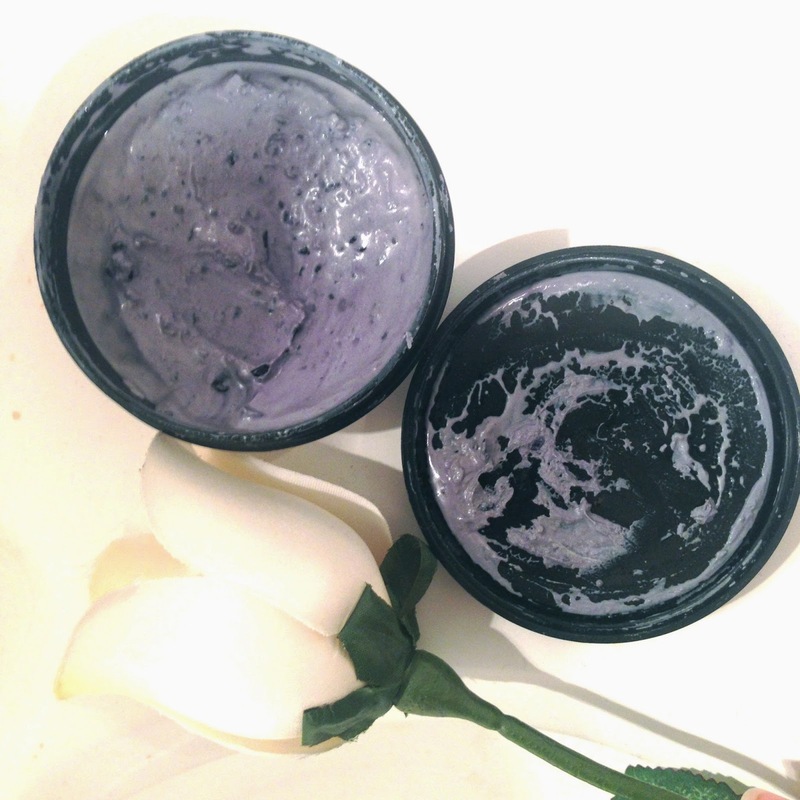 Catastrophe Cosmetic is a face mask rich full of blueberries giving it its Purple colour. 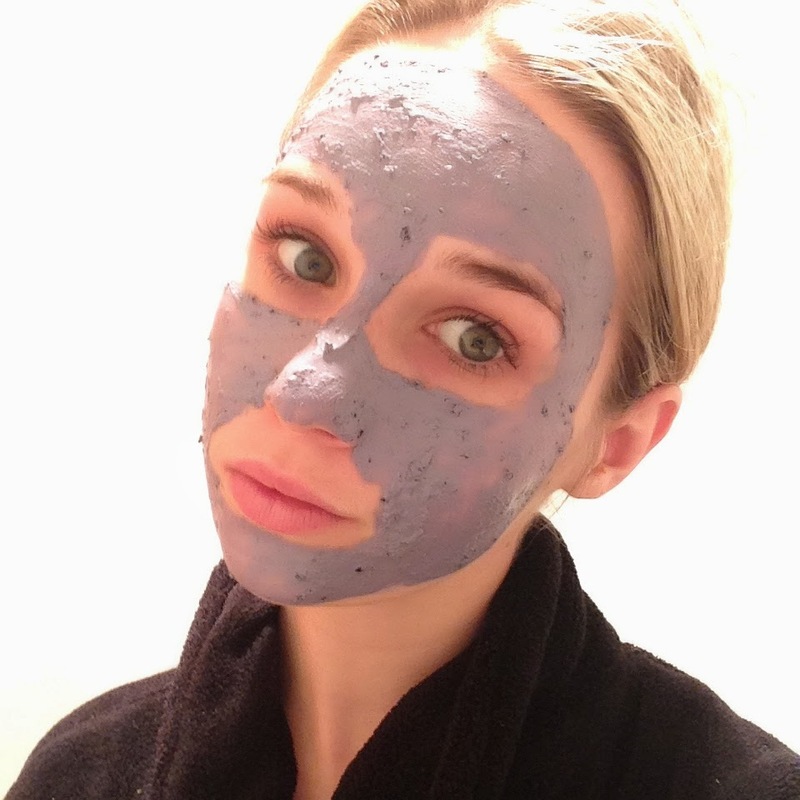 Blueberries are full of beneficial antioxidants for the skin. 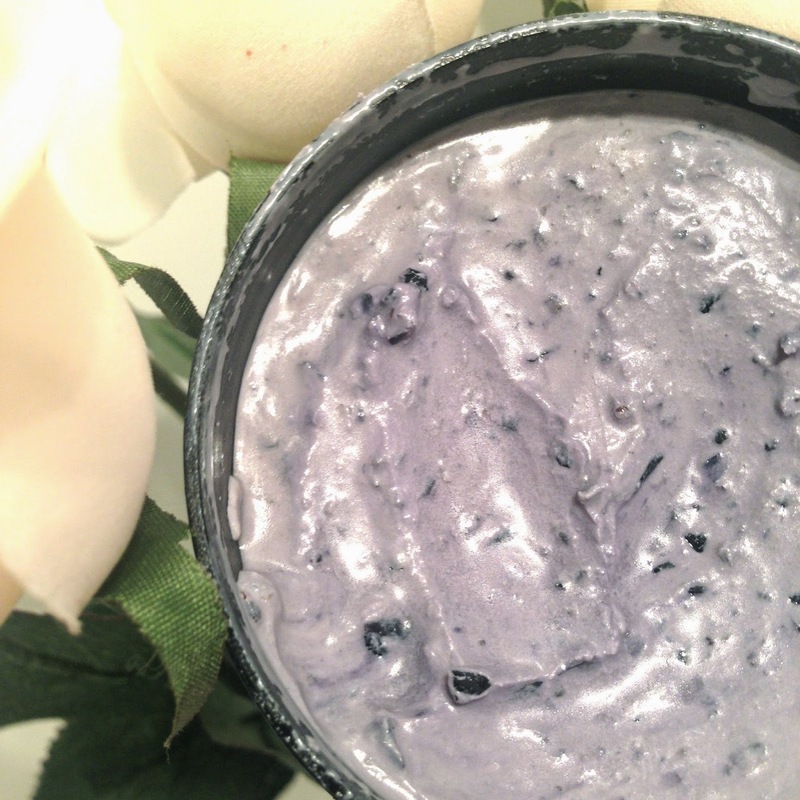 Lush claims that they help reduce inflammation and are a Mild antiseptic. I thought this was a great ingredient for if you are suffering with some nasty pimples to help reduce the redness and inflammation, and kill the germs. First off the bat when I opened this mask I had to smell it, and boy did it smell good. 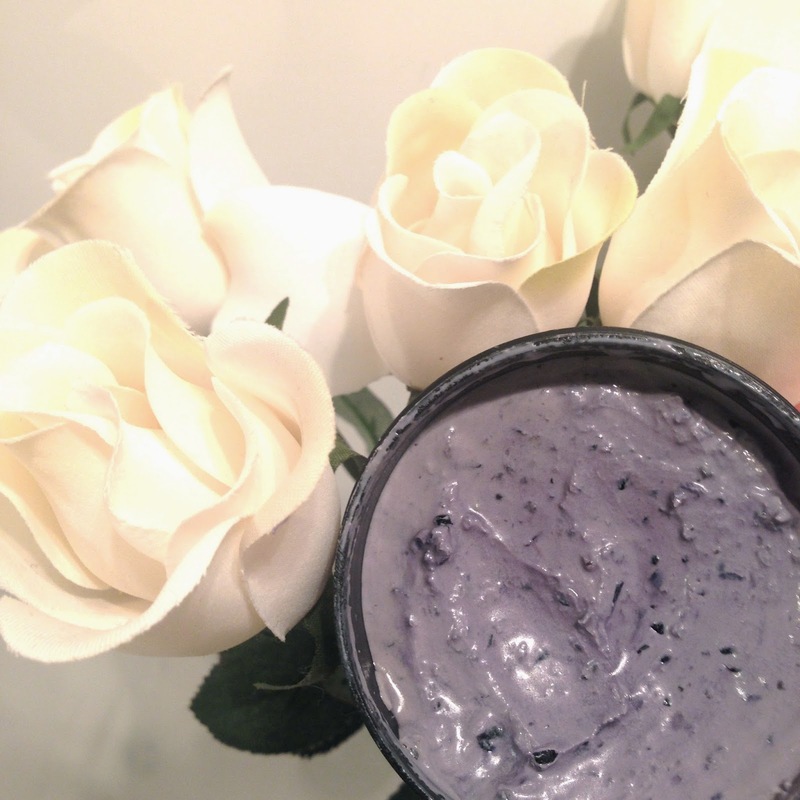 A light mix of rose and blueberries gave it a very pleasant scent. Application was very easy the mask had a creamy consistency with made it easy to evenly apply, and after being in the fringe it gave your skin a nice cooling effect. During the waiting time for the mask this is where I got a little disappointed. The instructions of the pot were to leave it on for around 10-15 minutes. But after about three, areas around my nose a chin started to dry and flack everywhere. It went all over my robe and in my hair. 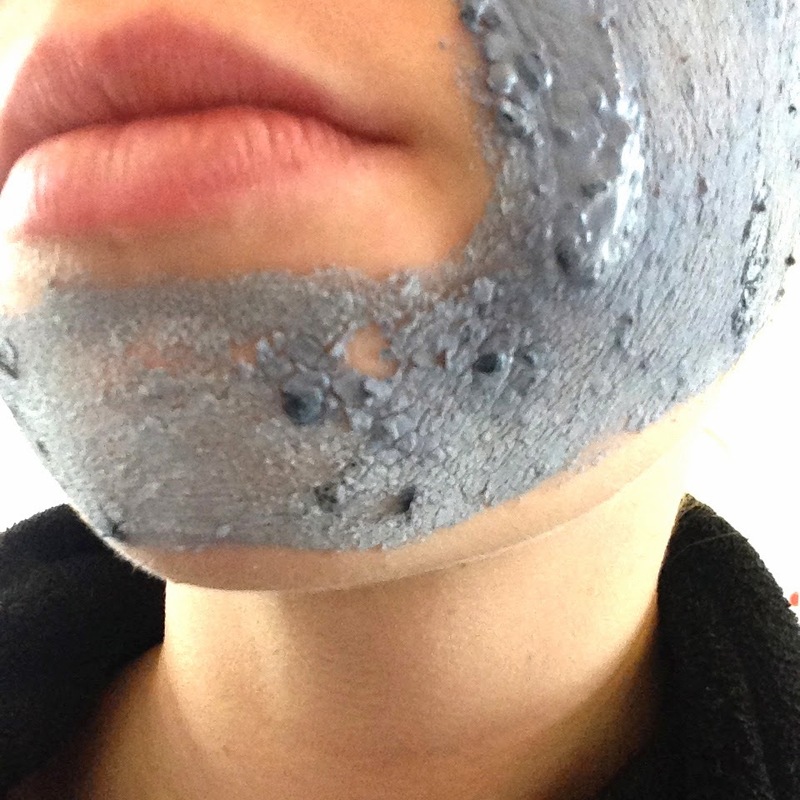 While other areas of my face were still not dry and the product had been evenly distributed. There was one area of my cheek that I over did it a bit as you can see in the photos and I wasn't waiting for that bit to dry :). I had to sit there for most of the waiting time slightly uncomfortable as I wasn't able to move my face incase more flacked off. 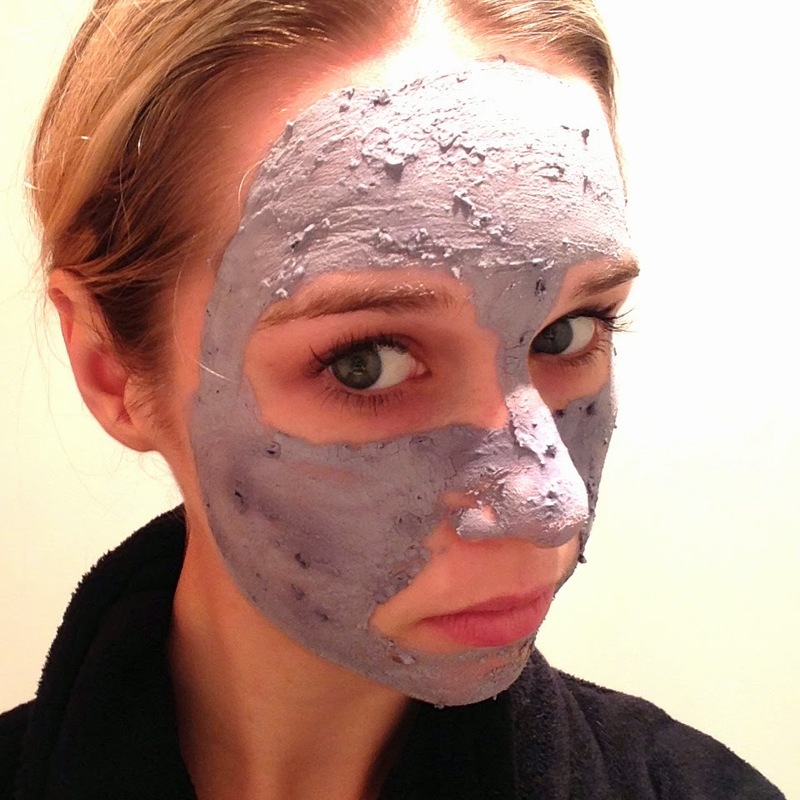 Apart from that I there was no irritation of my skin and all round it was a very gentle calming face mask. When it came time to take it off, my skin felt like a babies bum. So Soft! I felt super clean and healthy. It reduced a lot of the redness around my nose, and the inflammation and redness of my pimples had decreased! 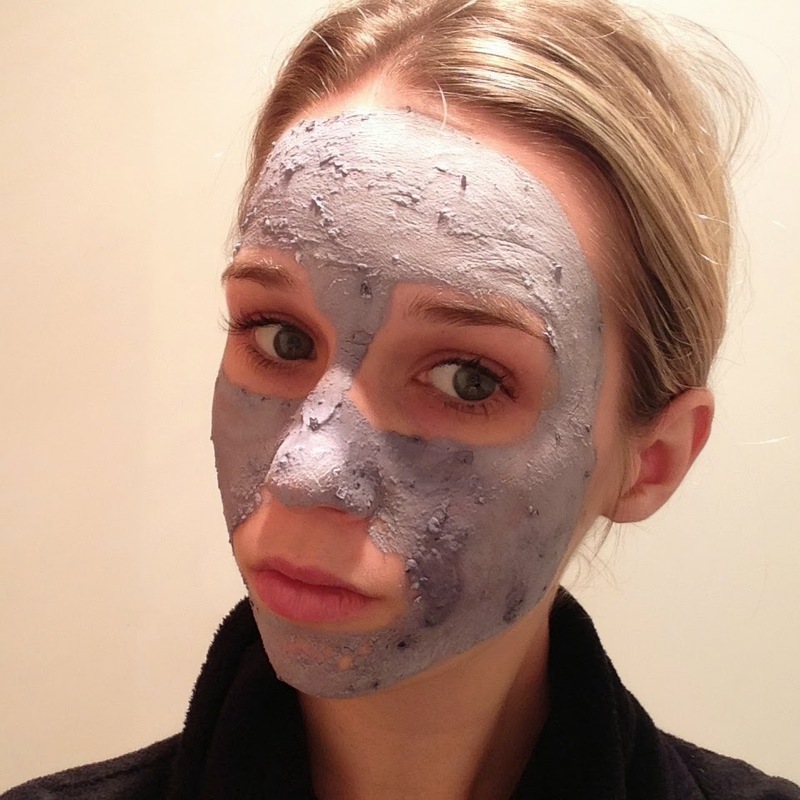 I would recommend this face mask to do when you can just lie in bed and are not doing much moving at all to avoid flacking. It did give so nice results and left my skin fell really soft, so I will be trying this again, and I would recommend it for others to use especially if you are wanting a calming effect on your skin!